Novosibirsk, Russia: October, 23, 2017 – LEDAS Ltd., a leading provider of software development services for the CAD/CAM/CAE/PDM/PLM market, today announced the availability of their brand-new LEDAS Cloud Platform. As a customizable cloud platform for 3D applications, it is suitable for deploying software for viewing, collaborating, and designing in private and public cloud environments. Among other features of LEDAS Cloud Platform (LCP) is its ability to provide users with a real-time collaboration environment for a variety of 3D modeling applications. 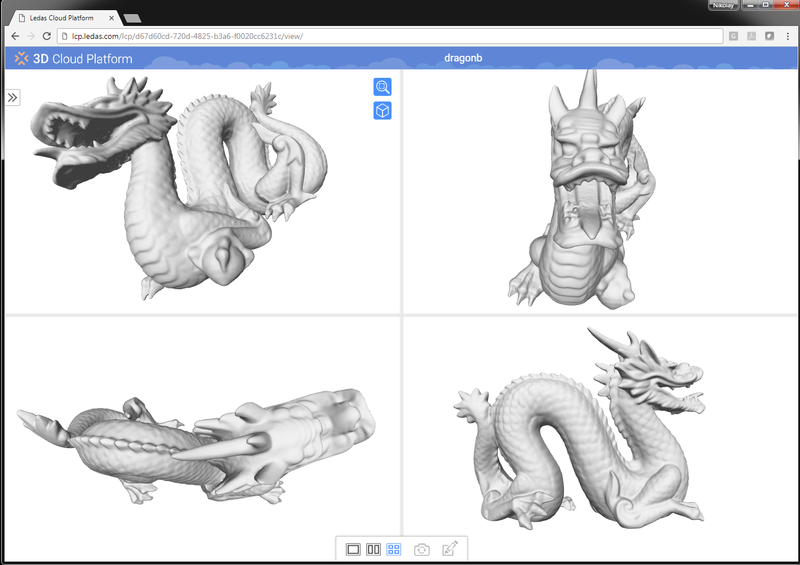 Many users from different parts of the world can be simultaneously accessing and viewing the same 3D data in Web browsers. Over the last several years, the ability for two or more users to simultaneously access, view, and modify data – text, spreadsheets, games, and even CAD models – in Web browsers has became de facto among modern Web apps. "Our customers expressed to us their interest in being able to do multi-user editing in their products in many areas of 3D modeling, including BIM, CAD/CAM, 3D meshes, and point clouds" said Nikolay Snytnikov, head of the LCP project at LEDAS. "This is why we decided to support this exciting feature in LCP." LCP can be supplemented by other popular CAD and 3D formats, on request. LEDAS Cloud Platform is available now. Customers may license the source code, and then compile, modify, and supplement LCP with new functions on the customer side. They can do this work with their own in-house development team, third-party programmers, or else by contracting LEDAS to perform the software development services for them. LEDAS provides LCP as an extendable client-server system, so that customers can enrich it by any functionality they want. The LEDAS team is always available to support software developers. "We have gained a deep experience in working with the 3D technology stack for the Web," said Alexey Ershov, CEO of LEDAS. 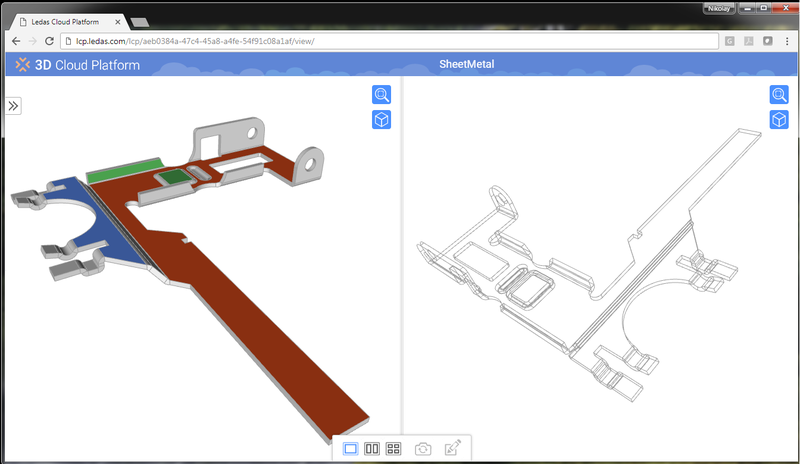 "We have found the cloud well-suited to developing a variety of 3D modeling applications for CAD/PLM, AEC/BIM, and even general 3D modeling."